The Haven cocktail table is a distinctly modern piece that holds fast to its traditional roots. Inspired by English classics that have been pared down to their essential forms, the Haven cocktail table conveys an inviting feeling of elegance and sophistication. 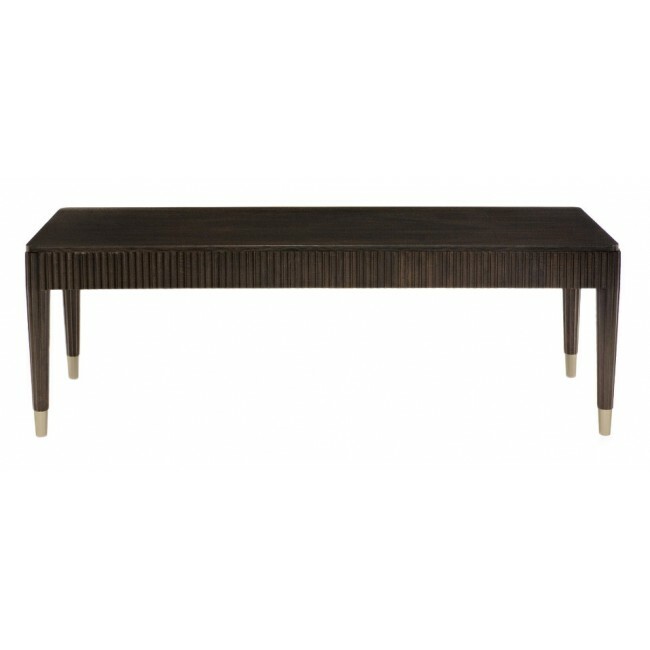 Exhibiting refined scale and proportion, Haven by Bernhardt provides a relaxed luxury that allows for gracious living.